It is not uncommon for a child to struggle with verbalizing his or her fears. It can be a challenge for a child to face his or her fears, but setting up a child in a safe setting to express and explore the fears that he or she struggles with can facilitate growth and development for the child. It can also help the child learn how to ask for help, keep himself or herself safe, and help build the confidence he or she needs to be able to take initiative and take care of himself or herself. 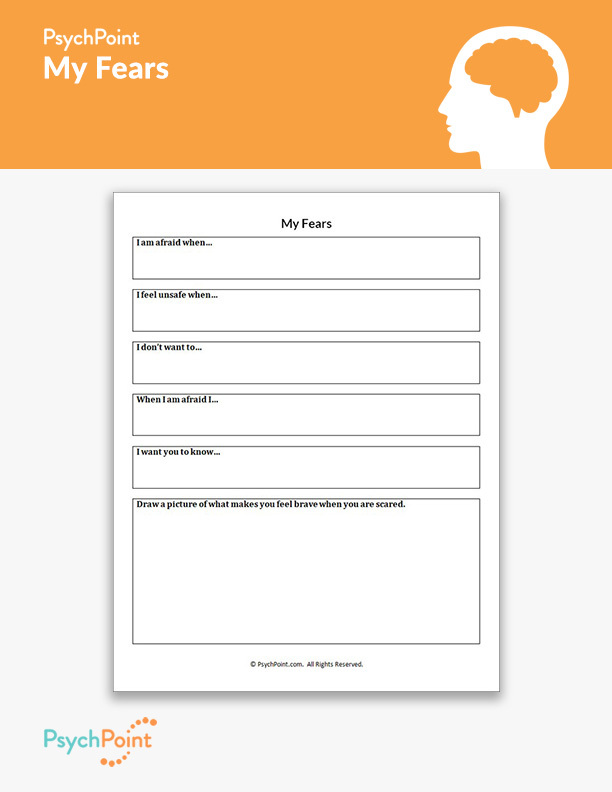 This is the My Fears worksheet. 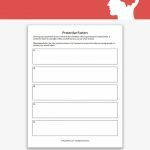 On this worksheet, the child is asked to explore his or her fears, and how he or she reacts when he or she feels afraid or uncomfortable. 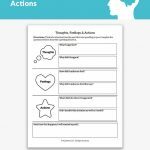 The worksheet asks the child to identify the behaviors, feelings and thoughts in reaction to his or her fears. 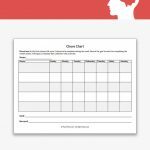 This will help the caregivers and mental health professional be able to identify when a child is feeling unsafe or insecure. 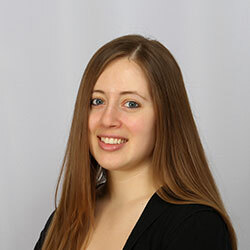 It will also help the client learn how to communicate that he or she is afraid or uncomfortable. Then, the client is asked to draw a picture of what makes him feel brave when afraid. 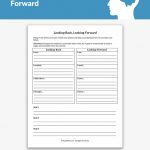 Creating a dialog with the child about what he or she shares on the worksheet will be an important part of this process. It will be most effective if completed in an individual setting. It is a useful tool for a child who is suffering from anxiety due to grief, trauma, social issues or abuse.